Your little one is the biggest NASCAR fan around and he cheers loudly for Chase Elliott. 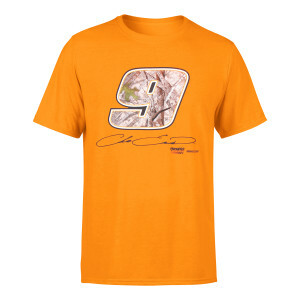 Grab this True Timber Blaze T-shirt from Checkered Flag and he'll always be ready for race day. It features vivid Chase Elliott graphics that guarantee his excitement is clear for everyone to see.